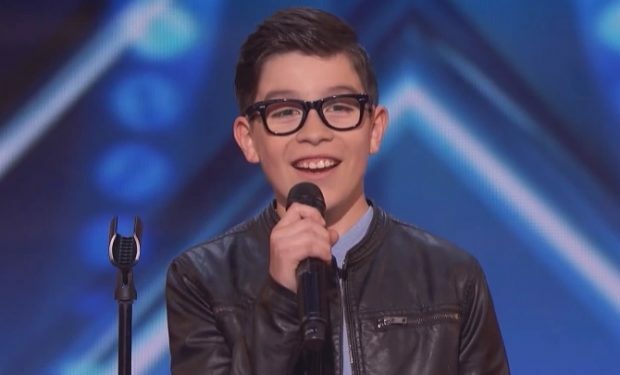 On the final night of auditions for Season 13 of America’s Got Talent, judges Simon Cowell, Mel B, Heidi Klum and Howie Mandel will meet the talented and handsome country singer Hunter Price. 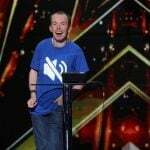 He launched his career when he won a karaoke contest at the age of 12. 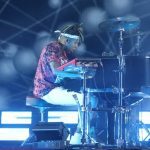 Now the 25-year-old plays acoustic sets at local venues in Atlanta and Savannah, and was nominated Georgia Country Teen Artist of the year. 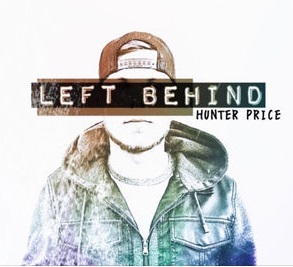 Just days before his audition airs on America’s Got Talent, Hunter released his single “Left Behind.” It’s a love song. 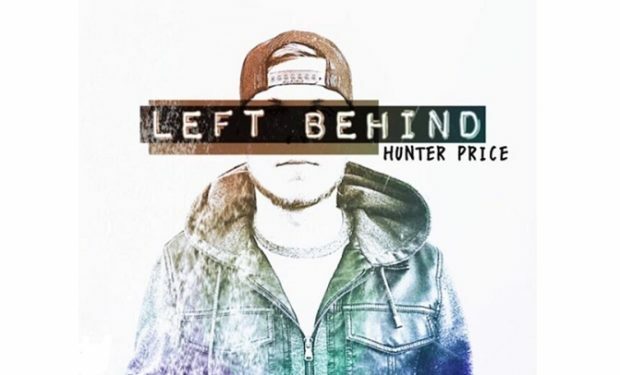 When he’s not singing original songs like “Left Behind,” Hunter favors covers by Johnny Cash, Jason Aldean, Darius Rucker, and Dwight Yoakum, among others. Check out Hunter below singing Jason Aldean’s “Dirt Road Anthem.” Think he’s got what it takes? New episodes of America’s Got Talent air Tuesdays at 8pm on NBC, right before World of Dance.